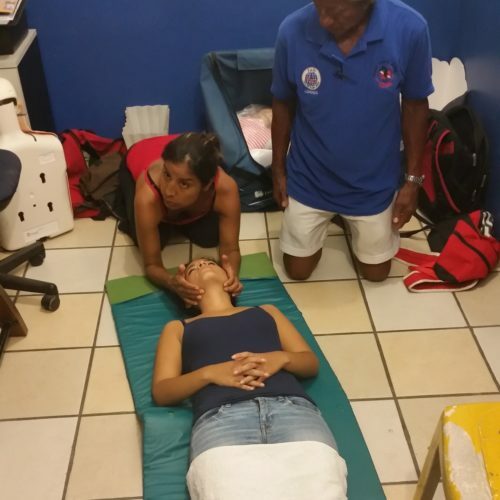 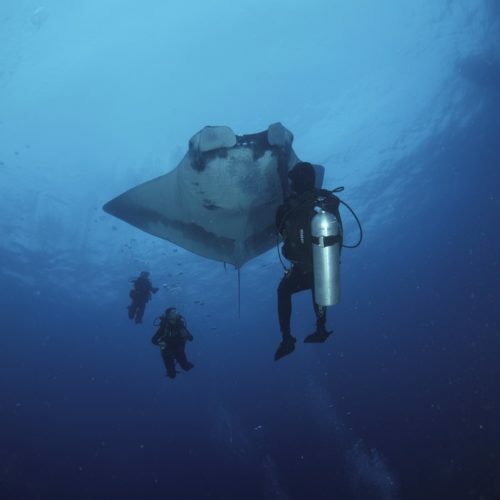 It has never been easier to become a certified diver. 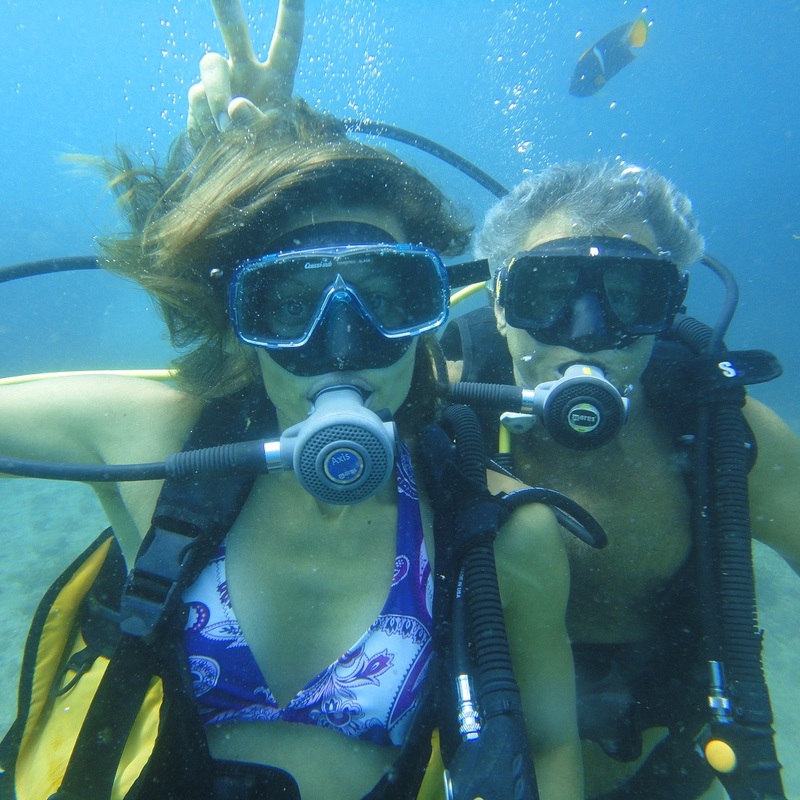 With PADI online training you can learn the academic portion at your own pace and not use a lot of your vacation time. 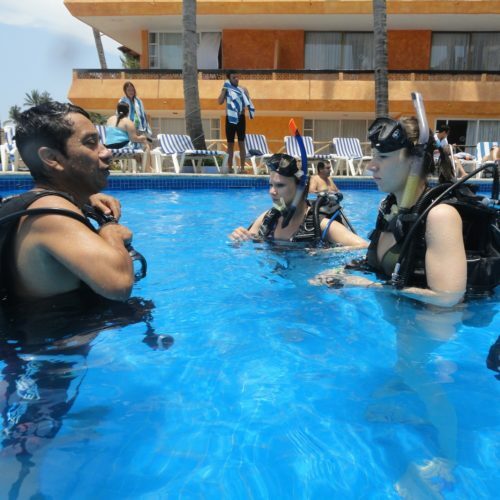 With Silent World Divers you will gain access to your academic material before arriving in Puerto Vallarta. 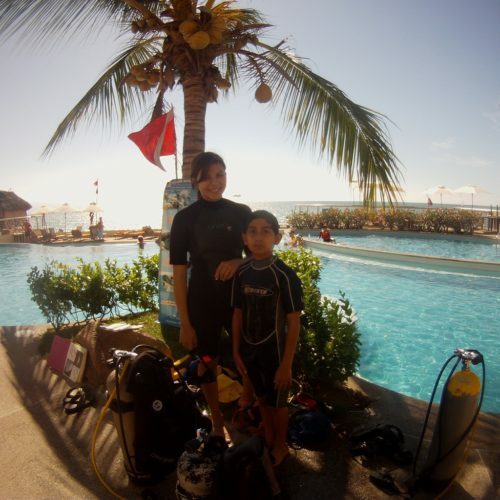 With us you will complete the pool training and four open water dives.